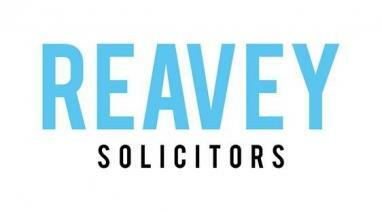 We will be pleased to welcome Reavey & Company Solicitors to Windsor Park as our match sponsor on Saturday. The company has been established for over 25 years and offers a wide range of legal services including accident claims, family law, road accidents, wills and probate and personal injury. 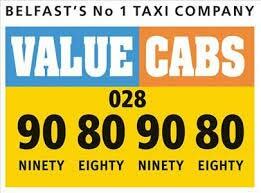 Reavey & Company has offices in Belfast (Shankill and York Road), Newtownabbey and Carrickfergus. 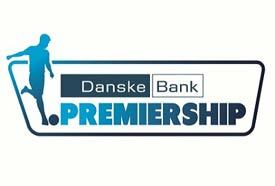 We trust that Director Gavin Graham and his guests will have an enjoyable day at Windsor Park and we look forward to their support in the future. We are delighted to welcome back Stephen Fulton to Windsor Park as our match sponsor for Saturday's game. 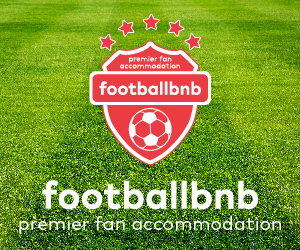 Stephen is a lifelong Linfield fan who is now based in Basel in Switzerland. 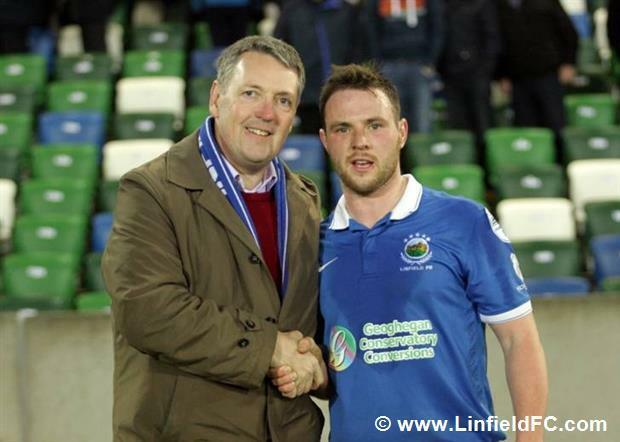 Stephen has followed Linfield from afar since 1985 but regularly keeps in touch with developments at the club. He usually spends his Saturday afternoons listening to the Irish League commentary on Radio Ulster. 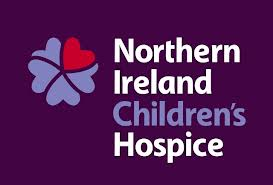 We thank him for his continued generous sponsorship and hope he enjoys his visit back to Belfast. Above - Stephen Fulton on a previous occasion when he was ball sponsor at Windsor Park.